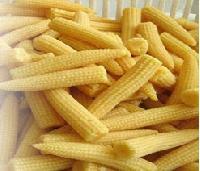 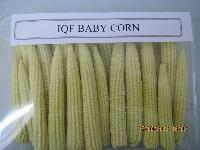 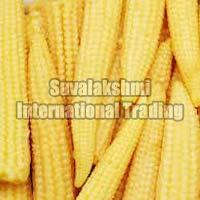 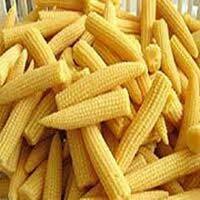 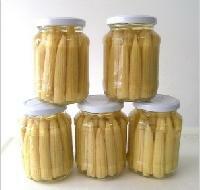 We offer Baby Corns in various packagings depending on the requirements of our client's. 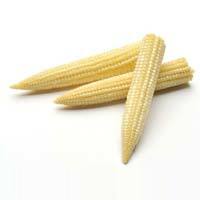 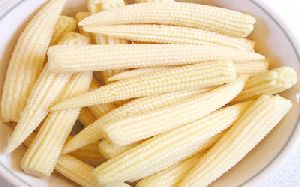 The supply for baby Corns is available throughout the year and with well equipped cold storages and efficient supply chain set ups we have managed to establish ourselves into an ever growing market evolving into a competitive agro produce company. 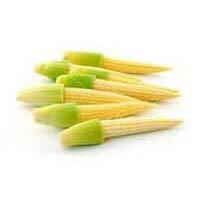 Mge Farms And Projects Pvt Ltd.